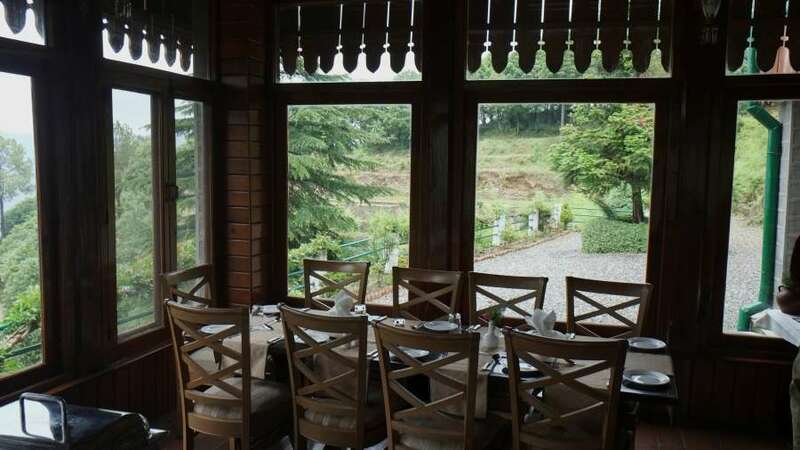 - This hotel sits 1,789 m above sea level, overlooking the Trishul Peaks of The Himalayas. 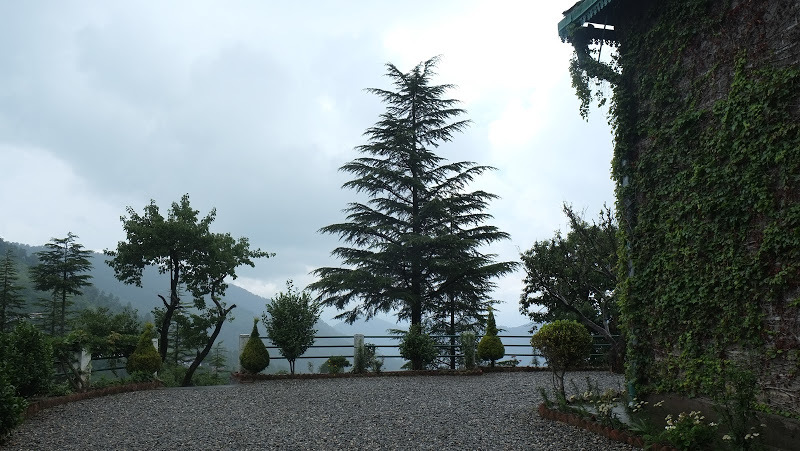 - The Himalayan View Retreat features rooms with a fireplace and balconies overlooking the mountains. 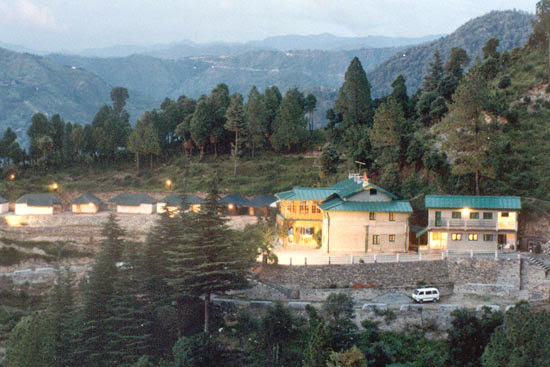 - Himalayan Retreat is located 26 km from Nainital in the Kumaon Division of Uttarakhand. Kathgodam Railway Station is 46 km away. - The hotel’s tour desk assists in arranging activities including trekking, hiking and nature walking. 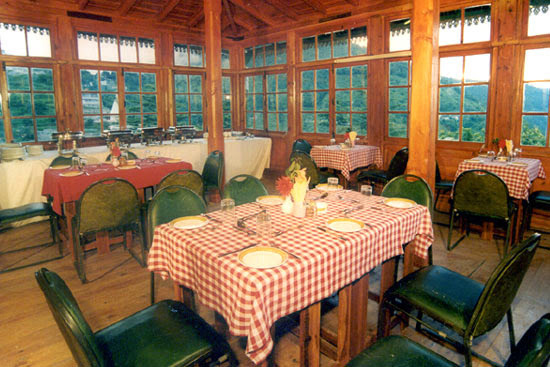 - Guests can enjoy a local Indian, European and Chinese cuisine in the restaurant. 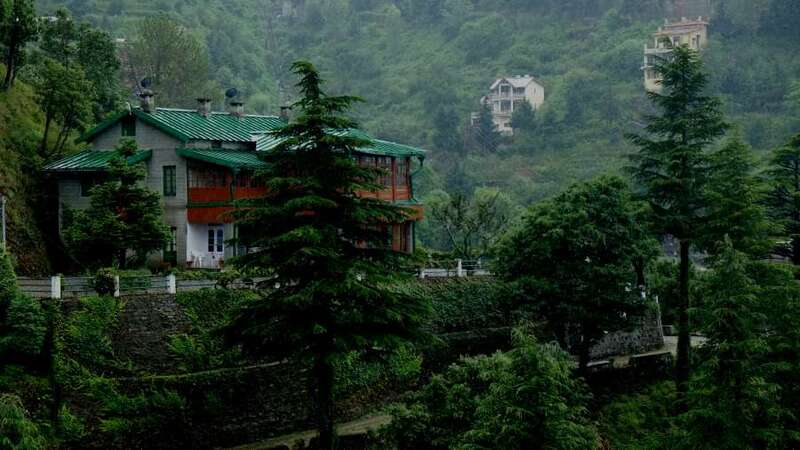 The Bungalows Snow View is cradled in the picturesque landscape of Ramgarh and inspires a splendid feeling of luxury and grandeur in its occupants. 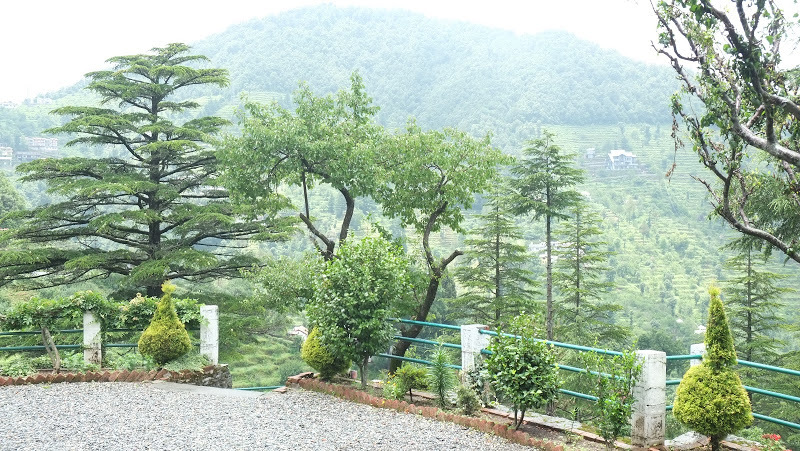 Situated in the neighborhood of the Great Himalayan ranges this private villa imparts glorious views of sunrise and sun-downs throughout the year. The snow-capped mountains look like earthly guards from a distance and evoke awe among the explorers and holidaymakers alike. Moreoverthe villa is attached to a 350 acre orchard which adds that extra bit of romance one seeks at nature retreats. 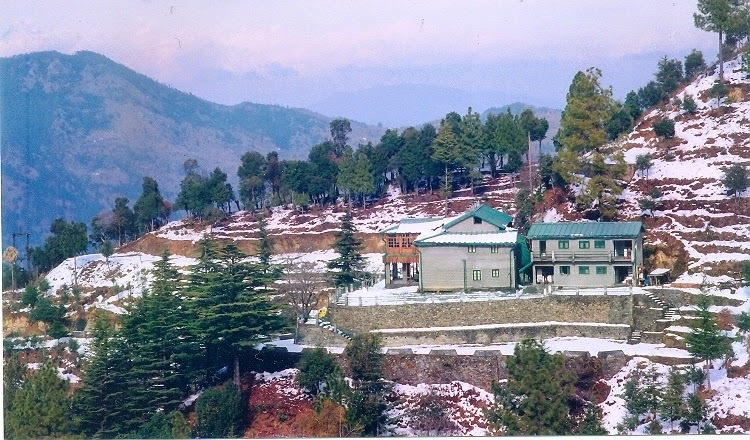 The Bungalows Snow View, Ramgarh,has all a heart may desire while looking for a plush holiday experience. The villa has three expertly furnished and luxury fitted rooms. 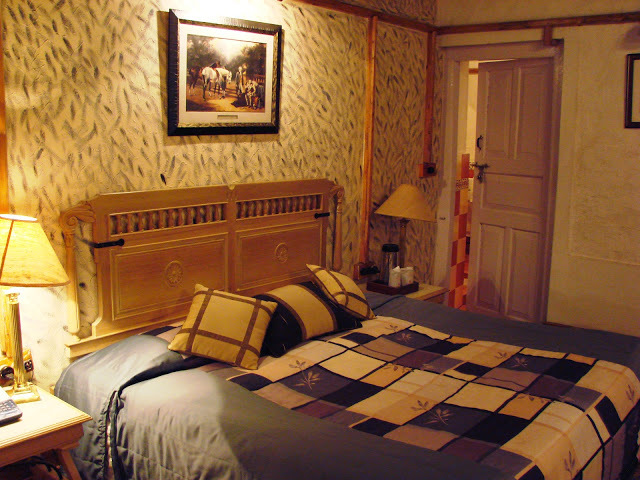 These posh rooms are spacious, comfortable, and have large bathrooms with running hot and cold water. The villa is serviced by an in-house butler and a personal chef is ever-present to take care of the culinary needs of the guests. 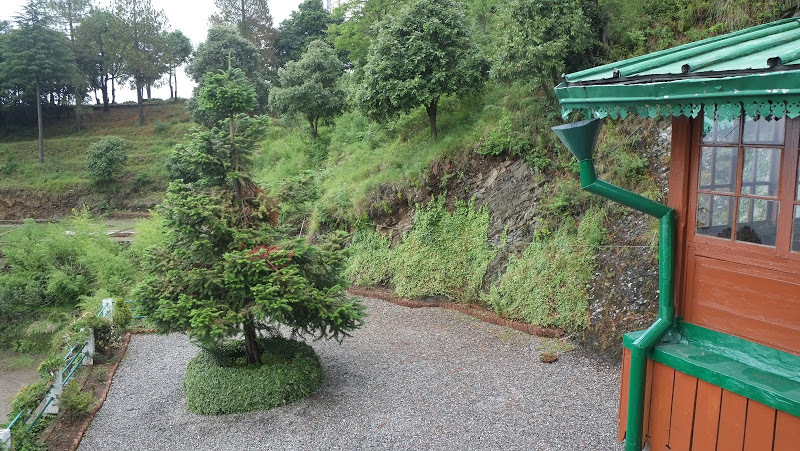 Waking up everyday to the tremendous view of the Ramgarh Valley, the holidaymakers can enjoy a host of novelties. A prime restaurant nearby the property caters a range of Indian, Chinese, Mughlai and Continental food. 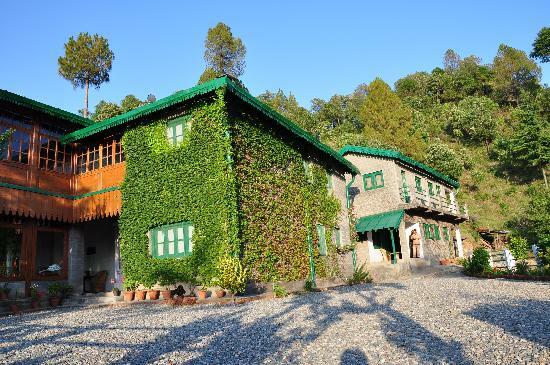 The Bungalows Snow View, Ramgarh, combines Uttarakhand’s beauty and charm with its warmest hospitality service. The villa has a common living area furnished with first-rate fittings and furniture where the occupants can gather and have jolly time. The living room also features attached dining facilities for meal times or sharing a quick snack during the day. Rates may vary on weekends. 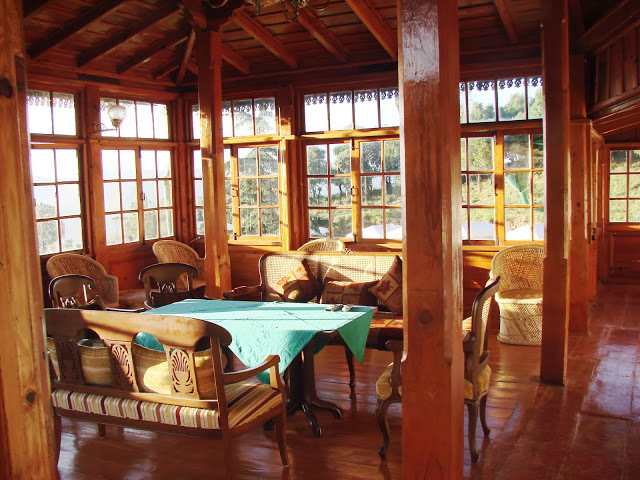 Bungalows Snow View is located 26 km from Nainital in the Kumaon Division of Uttarakhand. Kathgodam Railway Station is 46 km away.